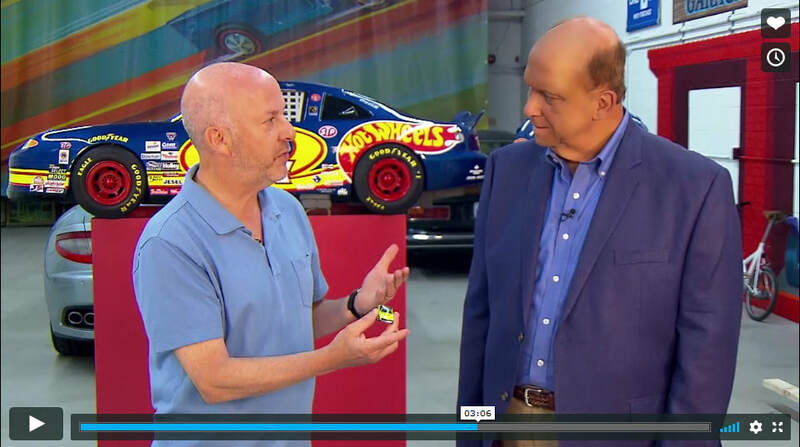 Maryland's Montgomery County Council interviewed Bruce Pascal, a Montgomery County resident, who has the world's most expensive Hot Wheels collection. 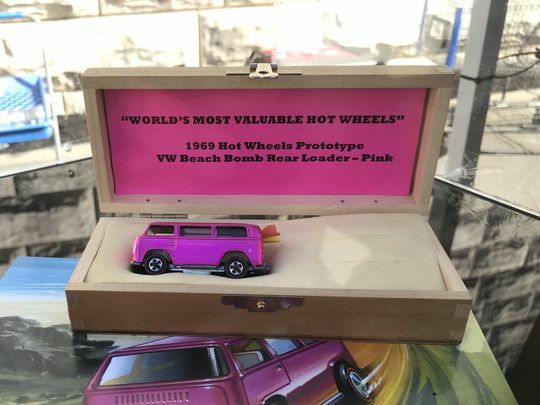 Bethesda Magazine featured Bruce Pascal's collection and Hot Wheels Museum in a February 2019 article. 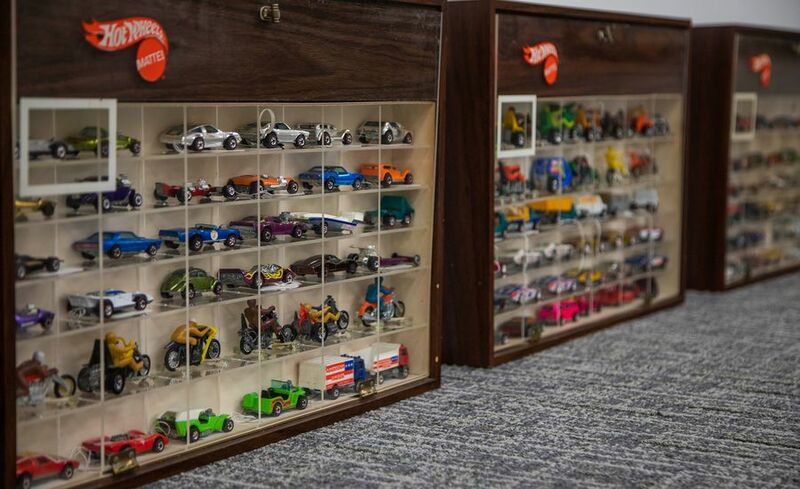 See the article, "Potomac Man Planning Private Museum for His 'Amazing' Toy Cars." John Davis from Chesapeake Collectives interviewed Bruce Pascal on Maryland Public Television while showcasing Pascal's collection. Watch the interview.